Our annual fireworks fundraiser is coming up on July 1-4! 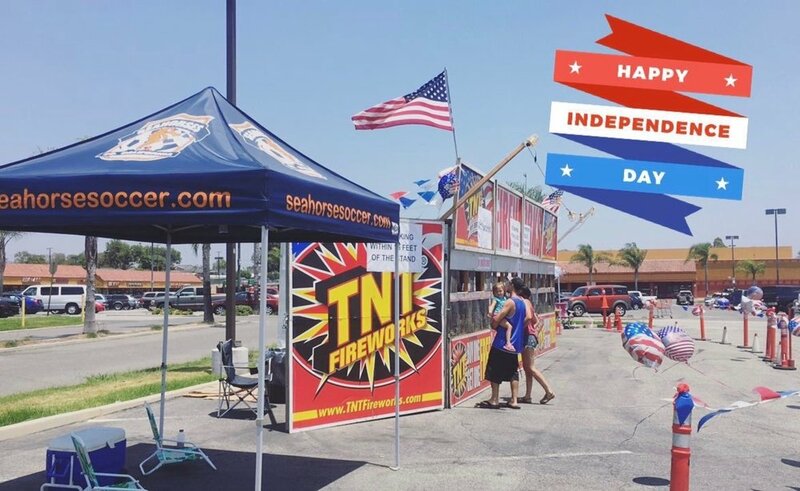 The fireworks stand will be in the Home Depot parking lot on the corner of La Mirada Blvd. and Imperial Highway. The address is 12300 La Mirada Blvd, La Mirada, CA 90638. On July 1-3 the stand will be open from 10am-9pm and on July 4 from 9am-8pm. 40% of the proceeds go to the Seahorses! Please come out and support the Seahorses!